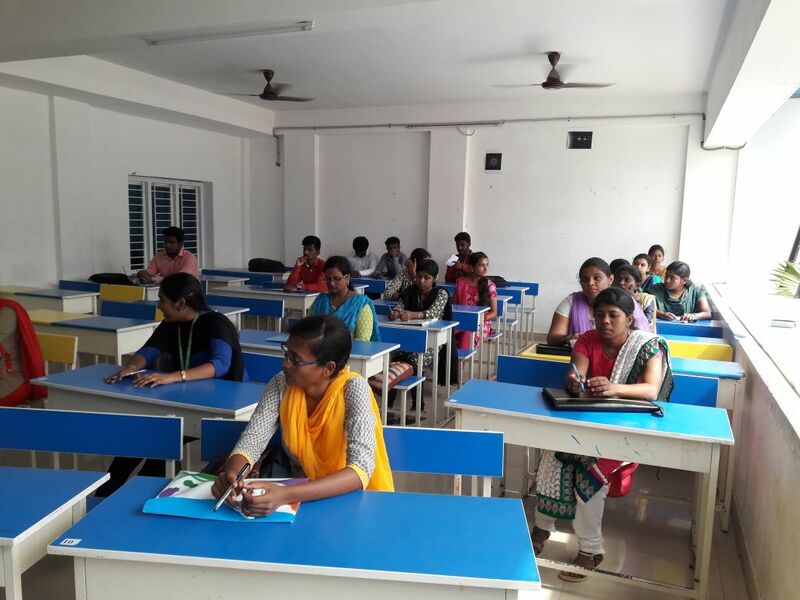 Sona Yukti conducted a Mega Job Fair at the Rathinam Group of Institutions, Coimbatore, on April 14, 2018. 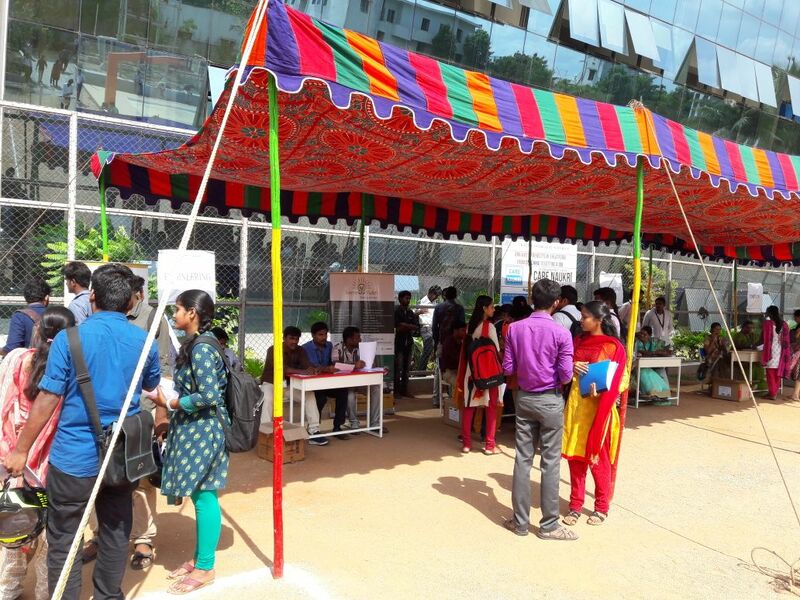 The job fair was a resounding success with leading companies from diverse industries participating and offering job placements that were a dream come true for the students. 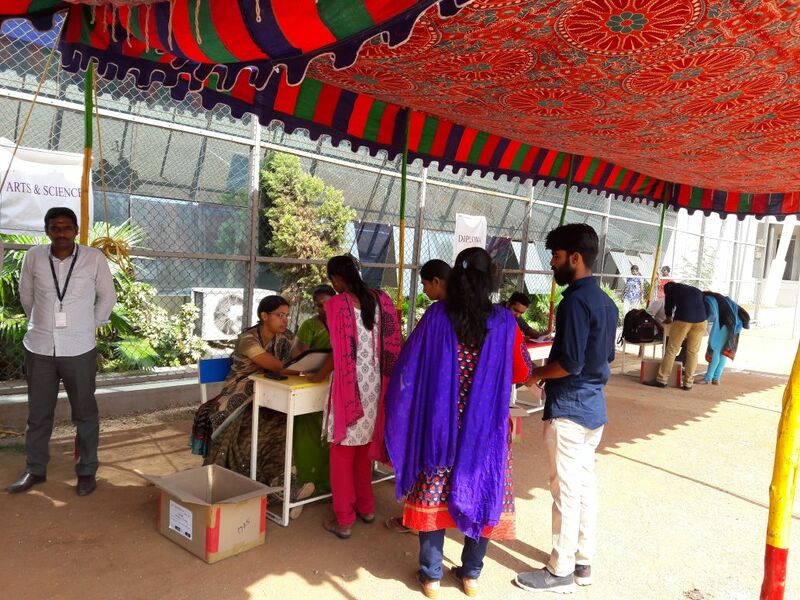 Attracting a footfall of approximately 700 students from colleges across the city, more than 500 students got successfully placed by the end of the day. Sona Yukti's objective of not just skilling, but also increasing youth employability across the country is being achieved with each and every job fair that is conducted.